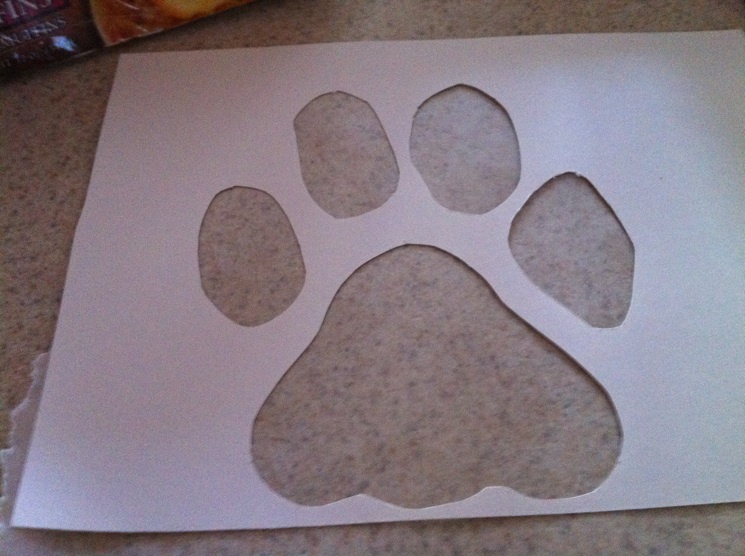 Drew the outline of a paw print on a piece of heavy posterboard. I thought about purchasing stencil sheets, but they were very expensive and would have really jacked up the price of the cake. I used and exacto knife from home to make a stencil. I do like the way the paw print turned out. The side that is on the bottom and smooth will become the top. But, I decided to take it a step further. Since he is such a soccer buff, I thought some soccer balls on the cake would be great. 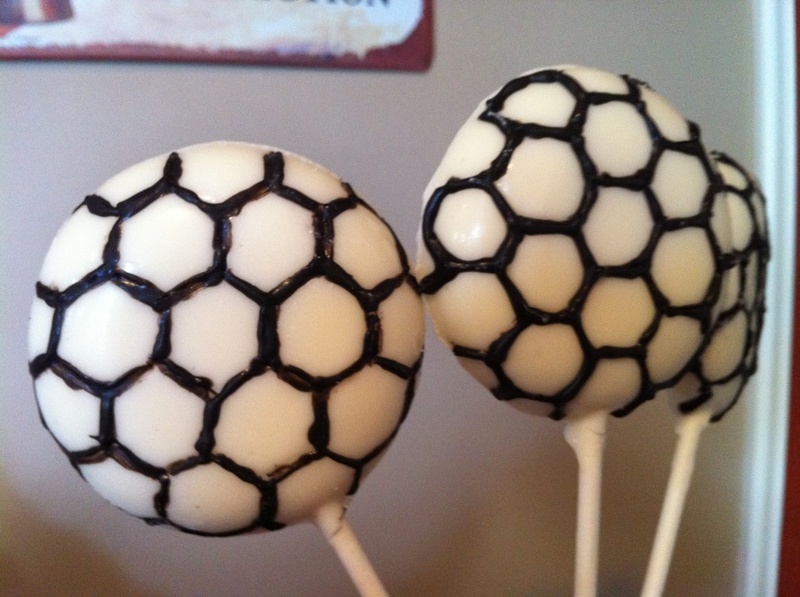 So, I made these soccer ball pops that I will stick into the edge of the cake. 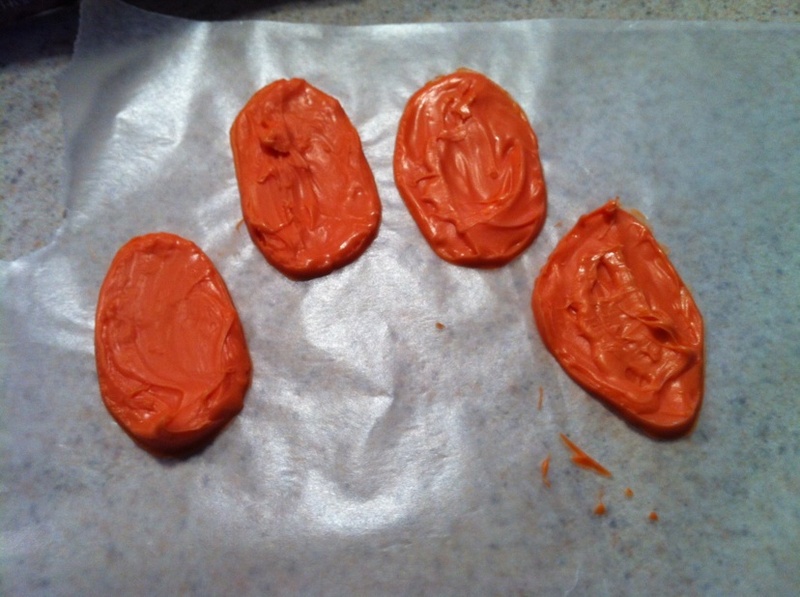 The cake is due next weekend, I am excited to see how it turns out.